Group walks are ideal for friendly dogs who enjoy the company of others. 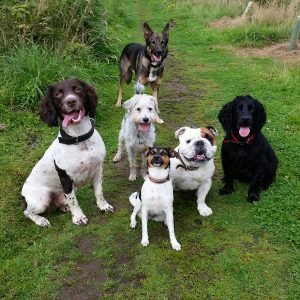 We offer structured group walks where your dog can enjoy socialising and play with other dogs in a controlled environment. Our walks take place in the countryside where distractions are minimal and we can dedicate our time to your dog. Our group walks include a maximum of six compatible dogs at any given time. 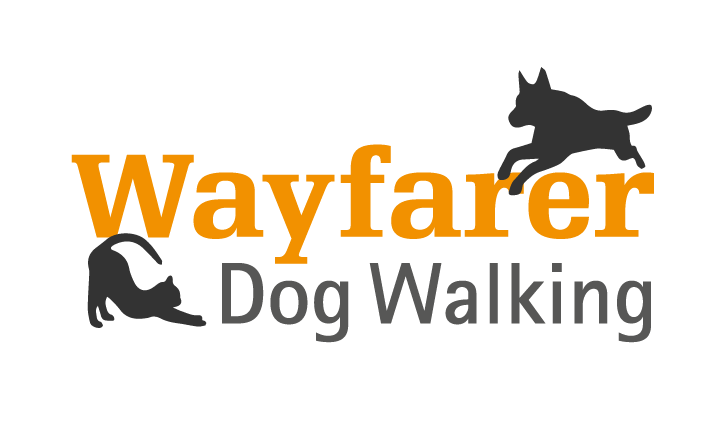 All dogs considered for group walking will be subject to an initial trial period to ensure our groups are suited to them. Our individual walks are for dogs who aren’t so keen on hanging out with other dogs. These walks are tailored to suit the needs of your dog and as they are one to one, you’re dog will enjoy 45 minutes of our undivided attention. Puppy visits are for dogs who aren’t old enough for walks yet but still need a break in their day. We can play, clean up any puppy mess, offer a small walk and basic training during these visits. We are happy to discuss with the owner and structure our visits around your puppy! We offer home boarding where your dog will stay in our home and be treated as one of the family. Your dogs stay will be full of fun, games and lots of walks. 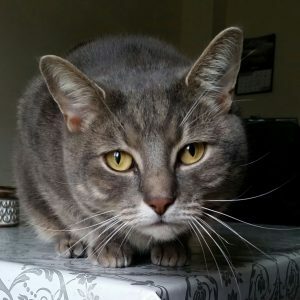 Our cat sitting service allows your cat to stay in their own home while you are away. They include feeding, changing litter trays, company for your cat and plenty of cuddles!